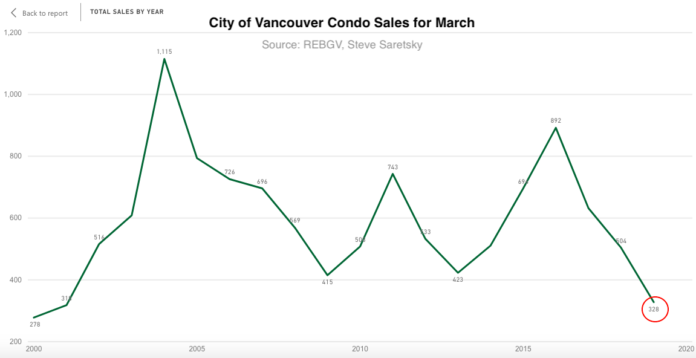 The collapse of Vancouver‘s housing market has become worldwide news, with total sales plummeting 46% over the past year, dropping to a level not seen since 1986. Buyers continue to have the strong upper hand after years of manipulated price appreciation due to Chinese tycoon "hot money" flooding the market. That panic buying is now quickly turning to panic selling. But the best part about the volatile swings in the Vancouver housing market isn’t that everybody knew that this would happen - we warned the crash was coming back in 2015 - and it isn’t that malinvestment is being punished, it’s that some fine people on social media are truly doing God's work: documenting, with sheer glee, Vancouver homes that have been sold for far below their asking price and are listed far below their last sold or assessed price. Call them the "price discovery hecklers." BCREA chief economist Cameron Muir said in a statement: "B.C. home sales continue to be adversely impacted by federal mortgage policy. The erosion of affordability caused by the B-20 stress test has created near recession-level housing demand despite the province boasting the lowest unemployment rates in a decade. The sharp erosion of affordability caused by the B-20 stress test is now creating pent-up demand, as many would-be home buyers are forced to wait on the sidelines. Unfortunately, new home construction is slowing as well, which will likely lead to another housing supply crunch down the road." 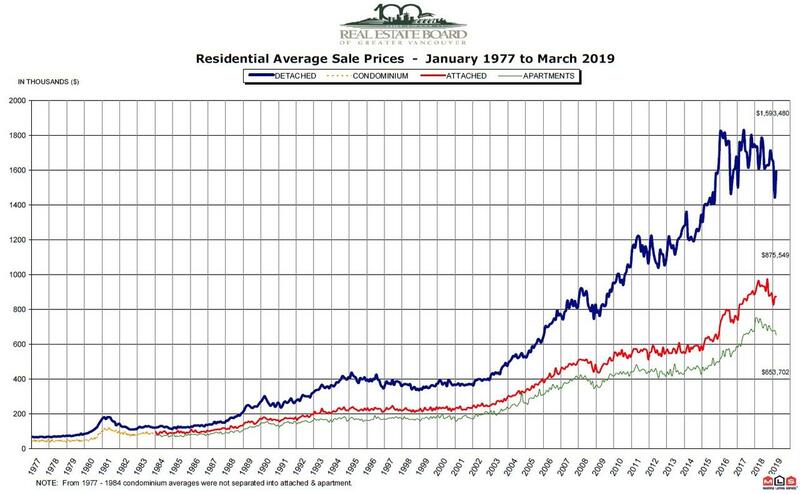 We find it baffling that the "chief" economist didn't say one word about the influx of Chinese buying in Vancouver driving prices through the roof over the last few years... Unless of course there was a, gasp, conflict of interest. On the other hand, many - us included - have been repeatedly warning that Vancouver would eventually collapse. We reported early this month on prices in the region plummeting, highlighting March's poor results. Moreover, our report showed that sales falling were not just limited to higher end luxury housing, but also included condos.